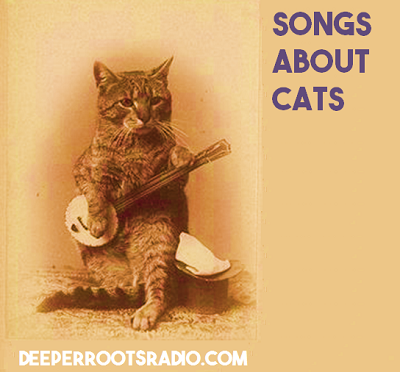 We’re going to mix it up this week on Deeper Roots in a regular free form show featuring music that runs the gamut. 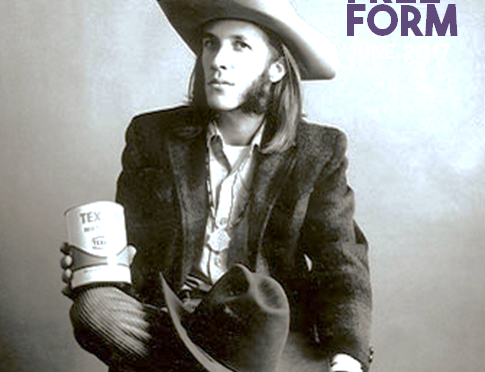 We’ll hear from Doug Sahm and Arthur Alexander, John Fogerty and Betty Wright, Memphis Minnie and Guy Lombardo, as well as a track from the late Gregg Allman. The topics will range anywhere from bad blood and bad boys to good news and bad news on a fresh collection of the vintage, on KOWS radio: Free Speech. No Bull. Community Radio for West Sonoma County. Hits from the 50s and 60s…covers by contemporary artists… original versions … songs from Phil and Don and from the songwriting team that brought them fame: Boudleaux and Felice Bryant. 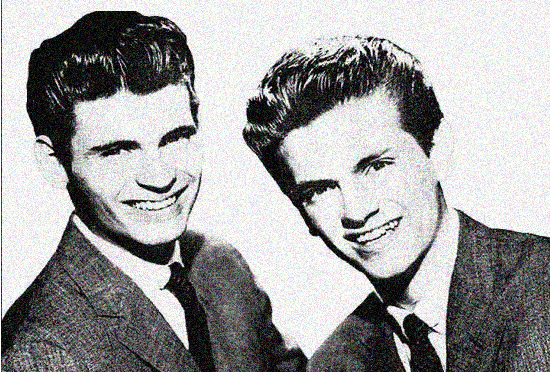 We’ll spend time on all of them…and more…in a special two hour tribute to the brothers who may not have been able to get along but they got along with their fans beginning with 1957’s Bye Bye Love. They lasted as solid pop, country, and rock crossovers well into the mid-1960s and we’re going to celebrate their music featuring performers including Ray Charles, Linda Ronstadt, The Persuasions, Buddy Miller, and a host of others. 29 Kirsty MacColl Walk Right Back What Do Pretty Girls Do?